Power surges occur when an increase of voltage surpasses the standard designated flow of electricity. When this happens, the wiring can overheat and begin to burn. This is most common in equipment that is sensitive to voltage fluctuations. Computers, microwaves, stereo systems, and televisions are susceptible to power surges and protection is recommended. You may think your home is just naturally protected from power surges, but often, toggling the power on any large appliances can cause a surge. Other causes of power surges include power outages, down power lines, and faulty wiring. If you haven’t installed a surge protection system next to your electric panel, the time to do it is now. Between natural disasters, storms, and changing technology, surge protection is a worthy investment. Quality Electric offers surge protection for the whole home and specific areas. 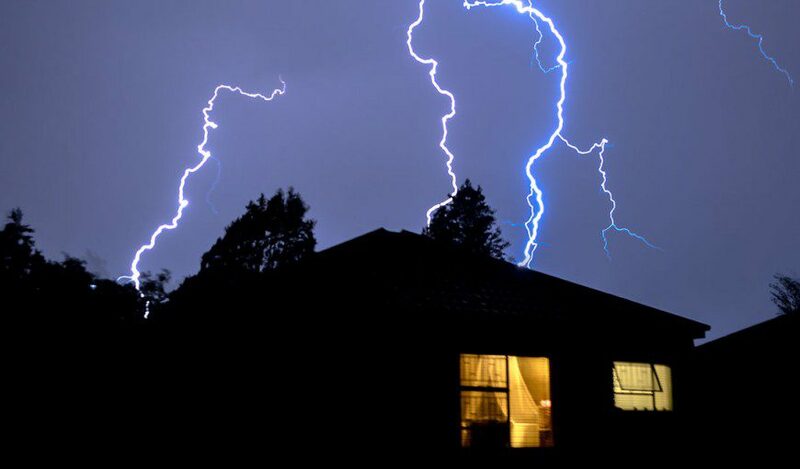 We most adamantly recommend whole home protection, as it is the best way to ensure overall safety from power surges. If you’re using simple surge suppressors or not protecting your home from power surges at all, call us today to learn more.